Your marine diesel engine is durable and trustworthy. It can withstand plenty, but that doesn’t make it completely infallible. There will inevitably come a time when you must find a marine diesel mechanic to handle some sort of services. The next logical question is who that mechanic should be. Fortunately, we’ve compiled an easy to understand list below to help you determine your best options. Canceling out the inadequate options will save you money down the line and improve your engine’s performance dramatically. Follow the four tips below to find the best marine diesel mechanic to handle your engine needs efficiently. Sure, everyone like cheap prices. However, just like you wouldn’t want the cheapest engine available, you don’t want the cheapest marine diesel mechanic to work on your top-grade machine. It’s recommended to find a full-service diesel center instead of an individual mechanic because their equipment and certifications will not only ensure the engine is serviced correctly but it will also help save you money on engine maintenance and any costly engine repairs in the future. 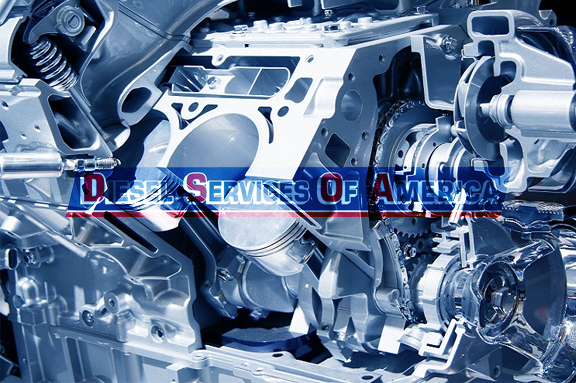 Diesel engines, like most dependable things, come in many different brands. So if you have a MAN Diesel engine, you’ll want to find a marine diesel mechanic who is authorized MAN engines. Same goes for Perkins, Volvo Penta, John Deere, etc. Though this might seem obvious, it simply isn’t always the case. Some diesel mechanics will put false logos on their workshop to deceive people into thinking they are certified and end up costing you your warranty (or worse)! Do They Carry Engine Maintenance Parts? You’ll be doing yourself a favor if you find a marine diesel mechanic that is an authorized engine maintenance parts dealer. This will help for a couple of reasons, the most important of which being that the total costs will be lower. Having a full catalog of in-house engine maintenance parts will also cut down on the total wait time to finish the service. One of the most useful aspects of being a part of the digital world is the ability to access online reviews. This will give you a good idea of the reputation you can expect of the marine diesel mechanic you’ll be working with. Also, be sure to check their total years of experience. There simply is no way to accumulate years of experience without a long history of satisfied clients. If you’re in the greater South Florida area, you can always come to visit us at Diesel Services Of America in Fort Lauderdale. Come speak with a marine diesel mechanic in person about how we can handle your needs or call us at 954-781-1464 to schedule an appointment soon.